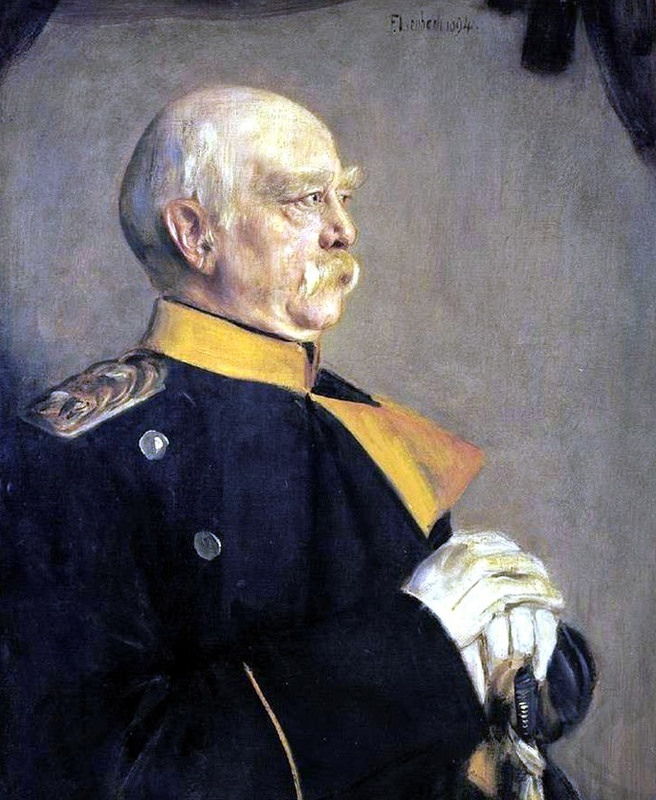 The German Chancellor Prince Otto Eduard Leopold von Bismarck-Schönhausen (1815-1898) was a pronounced wine lover. To his absolute favorite wines counted Riesling of the winery Reichsrat von Buhl from the famous single location Enormous (Municipality forest) in the German cultivation area palatinate, Through his oft-quoted saying "This monster tastes tremendous to me" , he has made a significant contribution to making this location world-famous. In 1883, Otto von Bismarck received a bottle of the legendary one on the occasion of his 68th birthday 1811er or as well comet vintages designated vintage from the winery Bassermann-Jordan given. At the time, this excellent wine was 72 years old. In Austria and Germany, some wine, sparkling wine and beer brands were named after him. After the battle of Königsgrätz in 1866 he learned at the peace negotiations in Nikolsburg in Moravia (belongs today to Czech Republic ) Know and appreciate wines from the Burgenland community Pöttelsdorf (Austria) and was regularly supplied with Pöttelsdorf wines for the rest of his life. A local wine cooperative was called in his honor some time "domain Bismarck". This page was last modified at 8 December 2017 at 10:02.